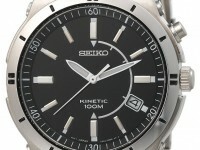 Seiko Men’s Watch Review – Thumbs Up! 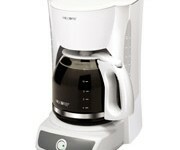 Review of Hamilton Beach 12 Cup Proctor-Silex Coffeemaker – thumbs down! 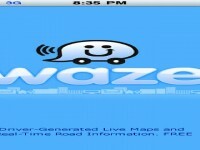 Review of Waze app for iPhone – thumbs up!